Marijuana arrests have a devastating and disproportionate impact on communities of color in New York state. Hundreds of thousands of people across the state have been funneled into the criminal justice system – for behavior that most New Yorkers don’t even believe should be a crime. TAKE ACTION: Tell state leaders it’s time to end the criminalization of marijuana for good by passing the Marijuana Regulation and Taxation Act (MRTA). Marijuana arrests have a devastating and disproportionate impact on communities of color in New York. In our state, more than 80 percent of people arrested for marijuana possession are black or Latino. Hundreds of thousands of people across the state have been funneled into the criminal justice system – for behavior that most New Yorkers don’t even believe should be a crime. I’m counting on you to finally end the criminalization of marijuana for good by passing the Marijuana Regulation and Taxation Act (MRTA). If enacted, this legislation would make New York the 10th state to legalize and regulate marijuana for use by adults. Under the MRTA, adults 21 and older will be able to legally possess, transport, purchase, consume, and share up to two pounds of marijuana. 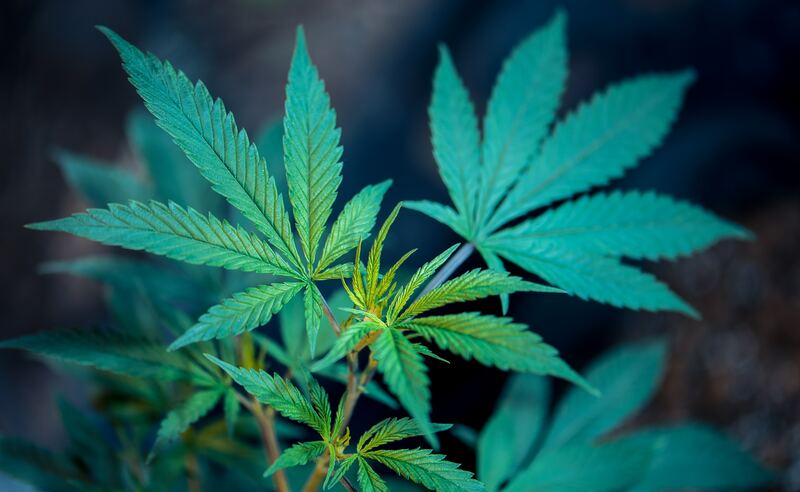 The bill removes marijuana and marijuana products from the state Controlled Substances Act, legalizes private cultivation of up to six plants, and eliminates most existing misdemeanors and felonies related to marijuana from the state penal law. The reductions in criminal liability will be retroactive: past convictions for crimes reduced or eliminated by the legislation can be sealed or reduced on the person’s criminal record. The MRTA is a long-overdue initiative to right a grave, decades-long injustice. It is time to step up, stop the harm, and start repairing the damage from the failed war on drugs.